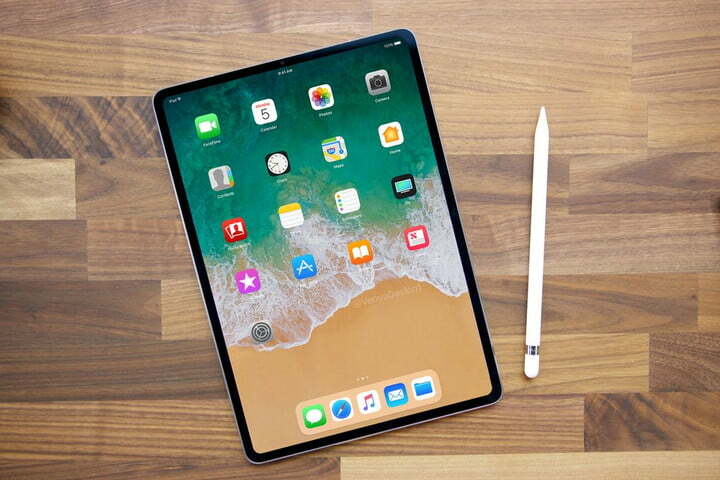 The new iPad 2018 could sport the most powerful Apple processor ever! Yes! 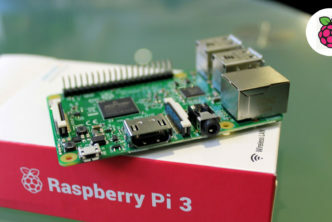 As we all know Apple is very consistent because when the iPhone XS and XS Max were launched last month, they carried the most powerful and advanced components on any iOS gadget. That’s the way it does the things! 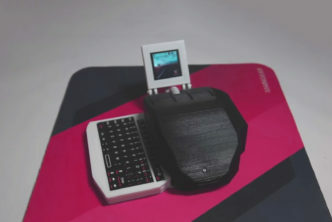 Prioritizing iPhone over other products and letting the iPads use the tested technology is Apple’s gameplay. Keep reading this article till the end as we will also discuss the new iPad Pro release date and some great features that the new iPad Pro 2018 may support. As rumors are spreading like a wildfire, new iPad Pro 2018 seem to suggest something pretty exciting. The new iPad Pro 2018 could carry a USB-C connector which will allow an output of HD (High Definition) video and a magnet connector possibly called a smart connector which will give rise to the bunch of new smart accessories. We can confirm that the new iPad Pro 2018 will have a new Apple A12X processor, an advanced and faster version of the A12 processor found on the iPhone XS and XS Max. 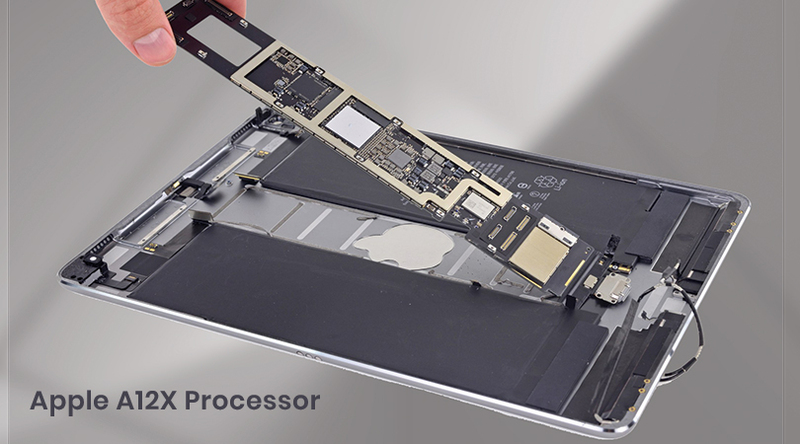 According to sources, the Apple A12X processor will also include a faster than the superfast A12X GPU. 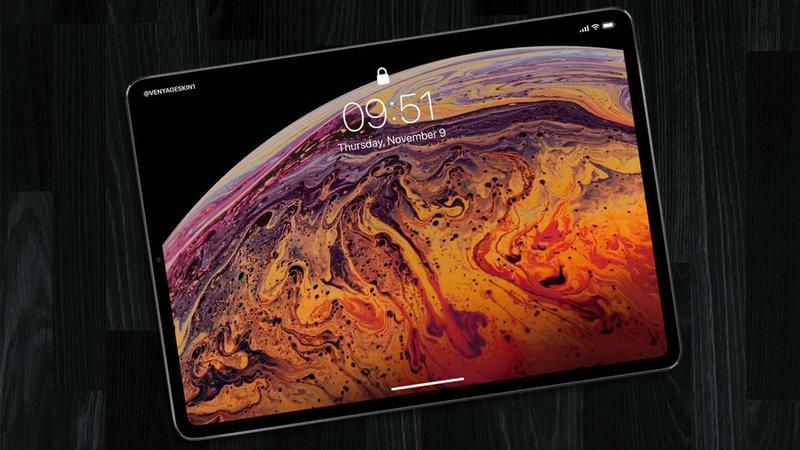 The new iPad 2018 will have an edge to edge display, the one on the latest iPhone XS and XS Max. This means that the latest iPad Pro 2018 will not have a home button on it. Don’t worry about the placement of the TrueDepth camera. The bezels will still be wide enough to support the TrueDepth camera that is necessary for Face ID. 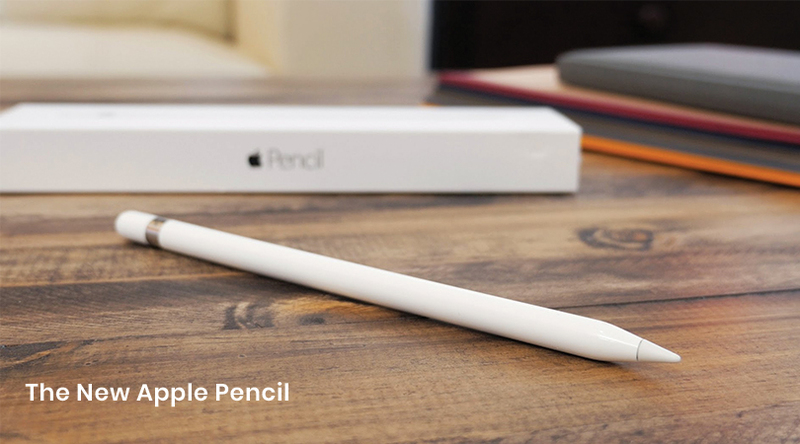 As sources tell us, the new Apple Pencil will be released in 2018 for the new iPad 2018. The iPad Pro users will able to pair the new Apple Pencil with the iPad using the proximity sensor, much like AirPods. We are unsure if the current models of iPad will support the new Apple Pencil. The new iPad 2018 will include the Face ID with the same image sensor as the iPhone XS and XS Max. But one thing that we can confirm is the landscape mode for Face ID. 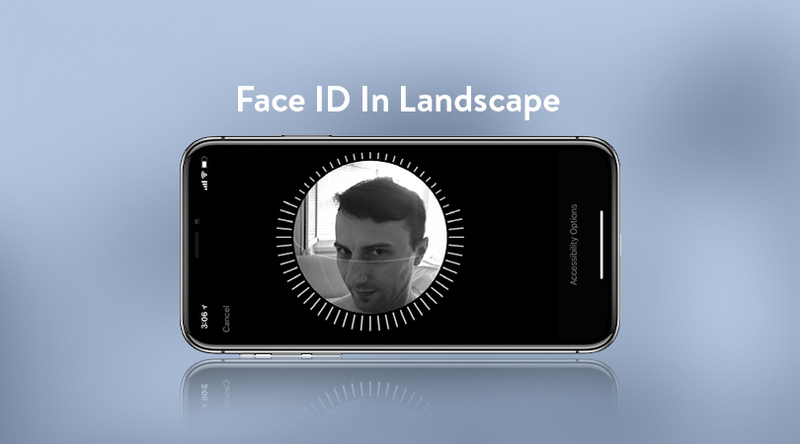 The Face ID will work in both portrait and landscape mode. We don’t know if the landscape mode in Face ID will require some extra hardware or it could be made available by a software update. If we talk about the new iPad Pro release date, Apple is expected to hold an event very soon to launch new iPad Pro 2018 models, Macs, and more. Much of this has been cleared by an evidence in the latest iOS 12.1 update, which is including references to the latest iPad 2018 Fall. Watch this section closely to get updates about the new iPad Pro release date and feature. Are you excited for the latest iPad Pro models? Let us know in the comment section below!